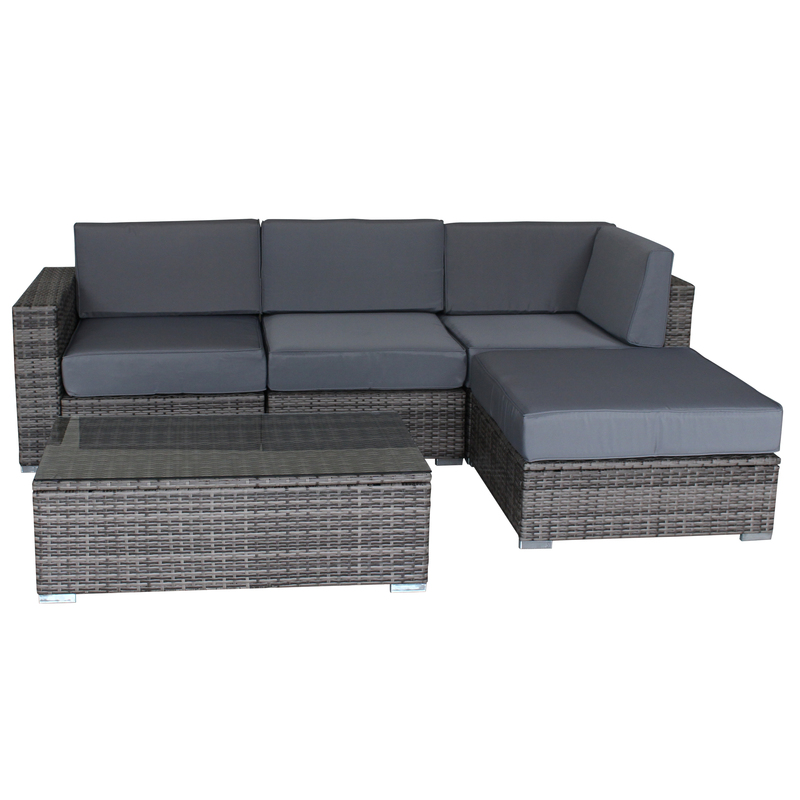 10 Piece Multy-Gray Outdoor Lo. 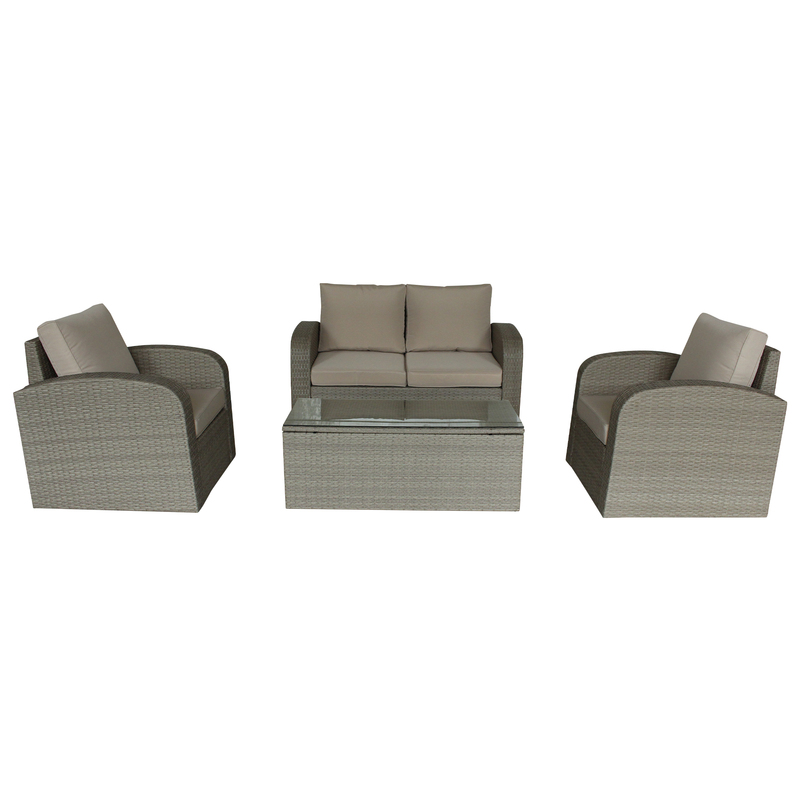 5 Piece Multi-Gray Outdoor Lou. 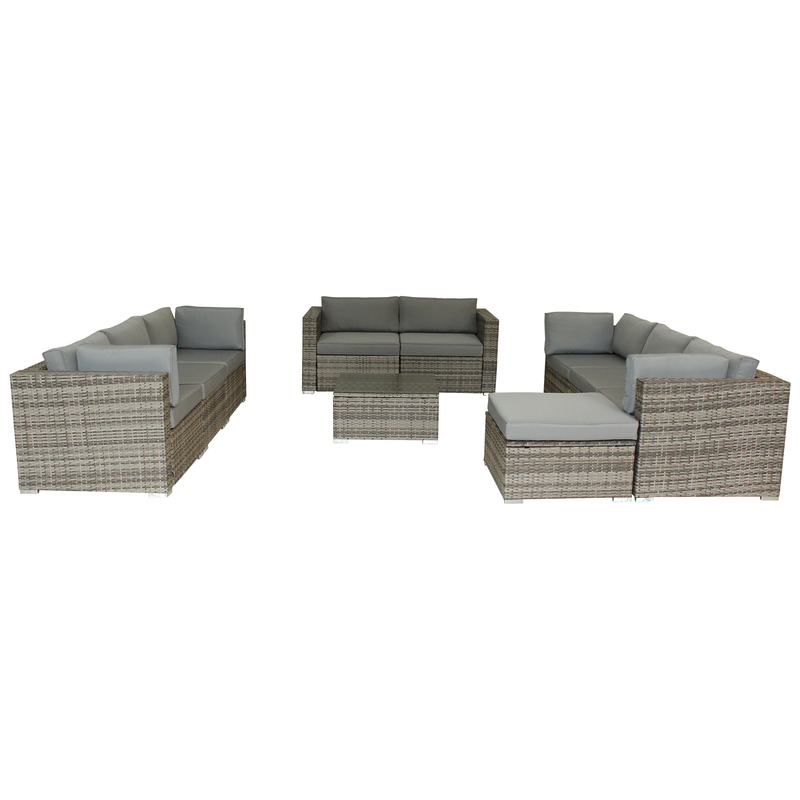 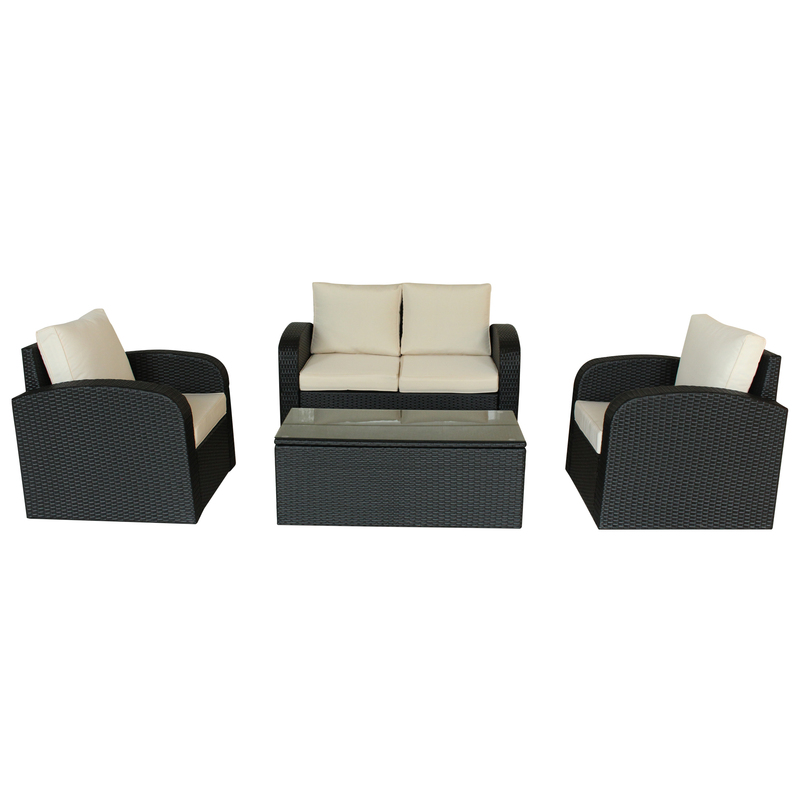 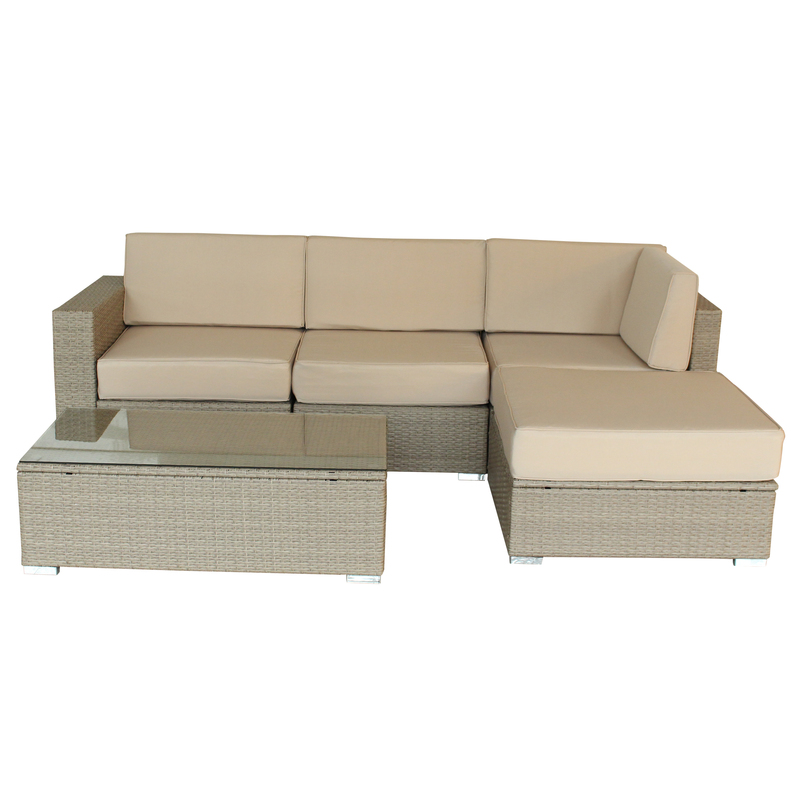 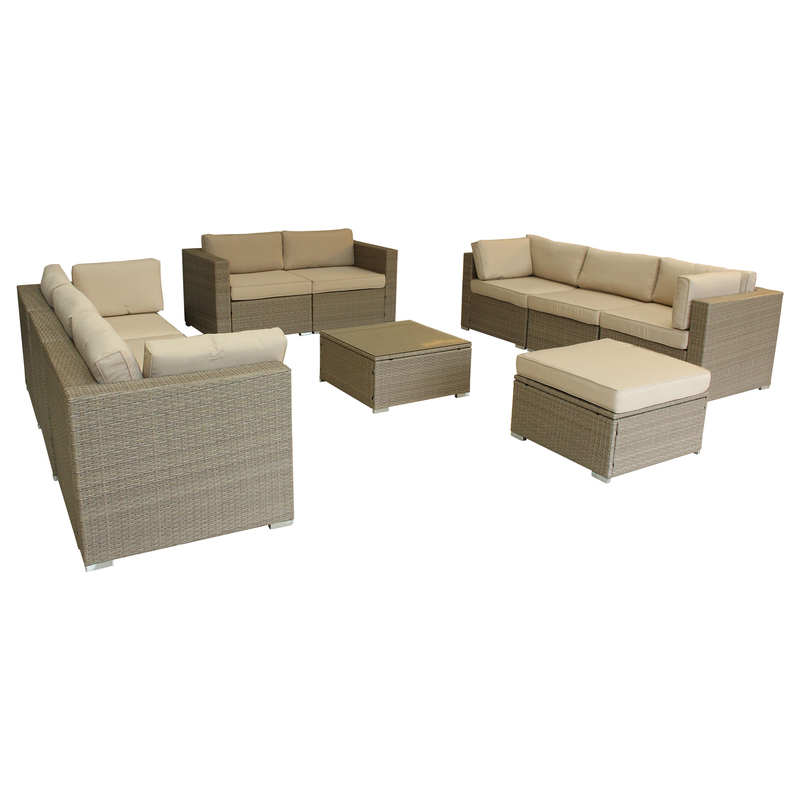 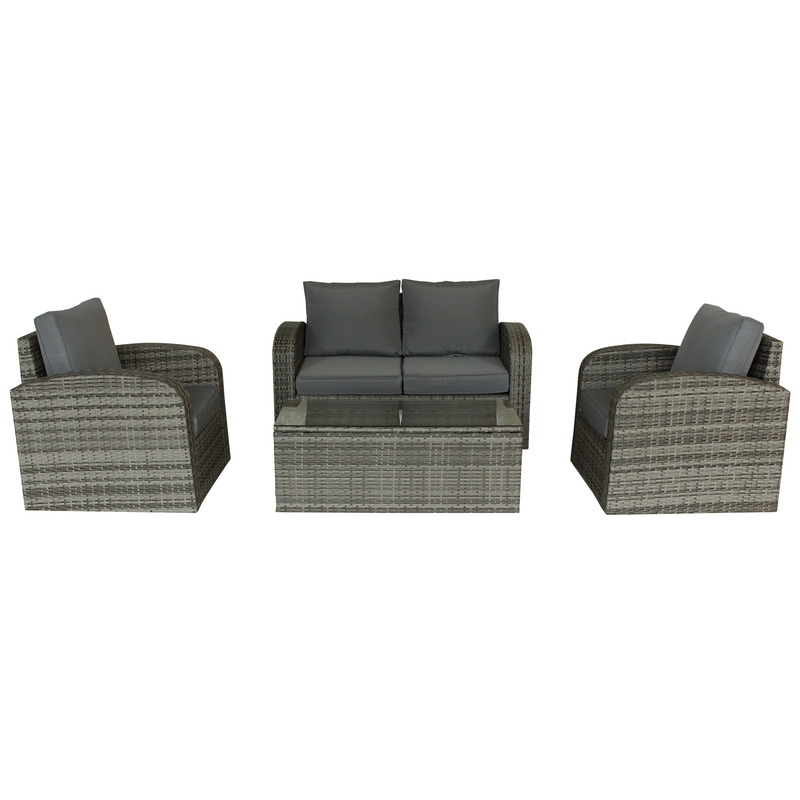 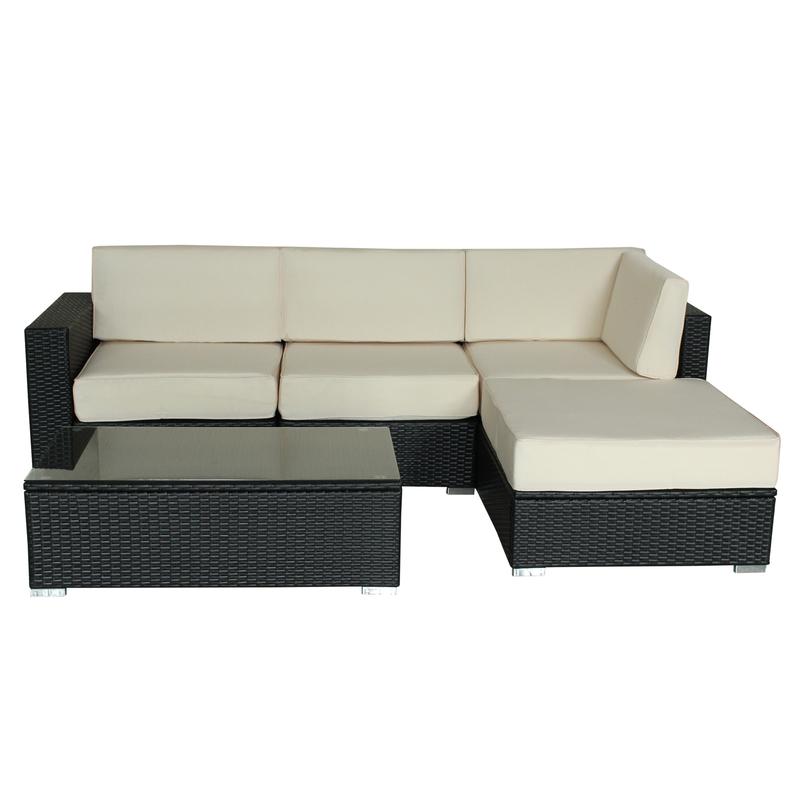 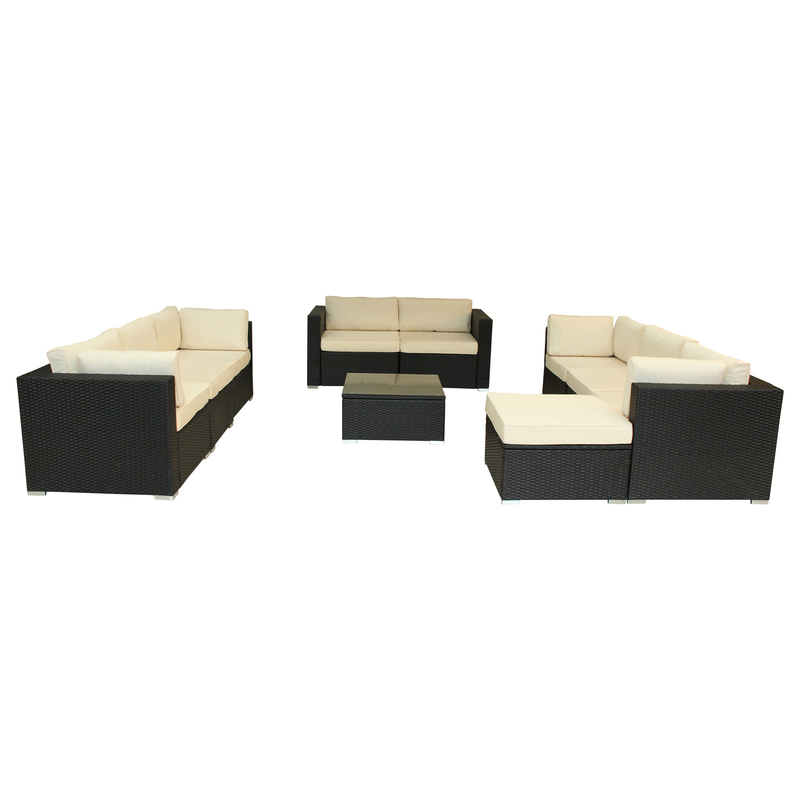 4 Piece Multy-Gray Outdoor Lo.